The reference when discussing spoons. Norwegian style with double curved body its stretched “S” profile creates a very brisk and jerky motion, a perfect imitation of running away fish. Three sizes in light and heavy series. A classic. Refined desing classical sponn. 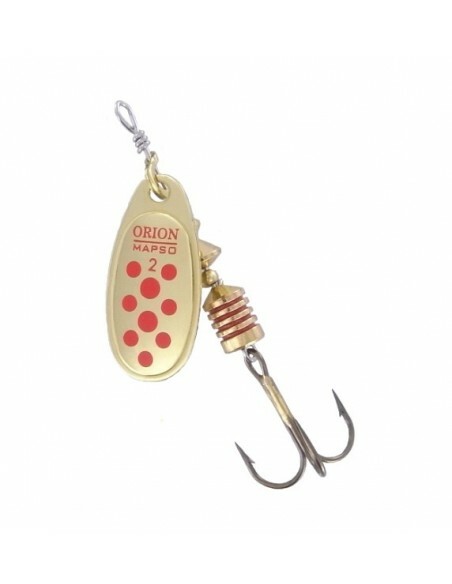 Its perfectly curved body ensures an outstanding alive and natural “swimming” Five sizes in light and heavy series on silver, gold or copper blade. 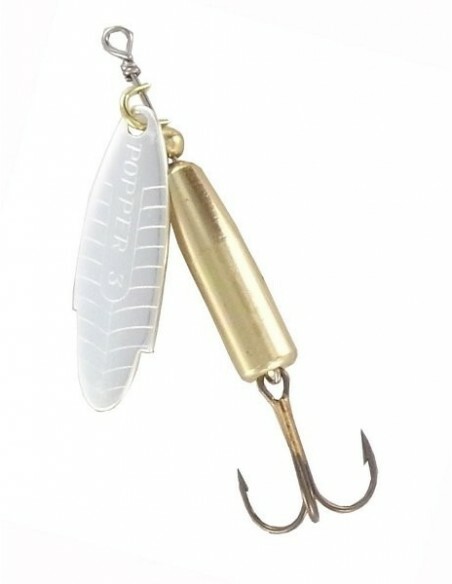 Rigged with two removable hook. A large engraved scale design spoons. 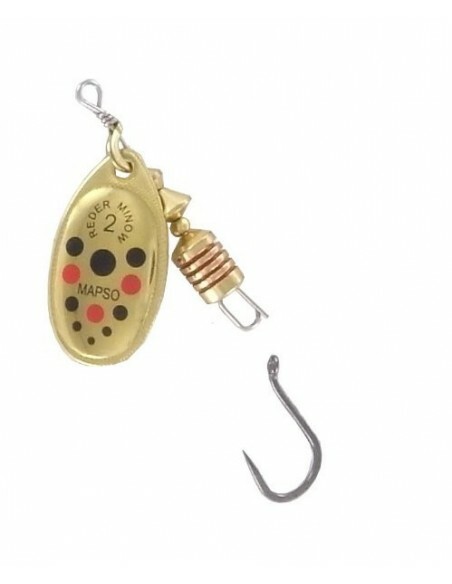 Replaceable hook, double in front, treble at tail. 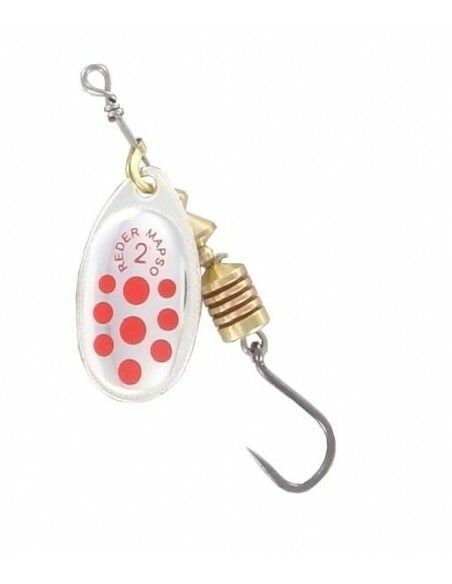 A must for pike fishing. Two sizes in light and heavy series.